The cultivation of opium poppy and cannabis is completely prohibited in Belarus starting from December 31, a decree of the country’s Ministry of Natural Resources and Environmental Protection says. MINSK (Sputnik) – The plants can only be cultivated for scientific reasons and owners of land plots must make sure that poppy and cannabis do not grow on their property. The prohibition also affects several other plant species, including from the heracleum genus. Some heracleum plants cause severe phytophotodermatitis in humans. 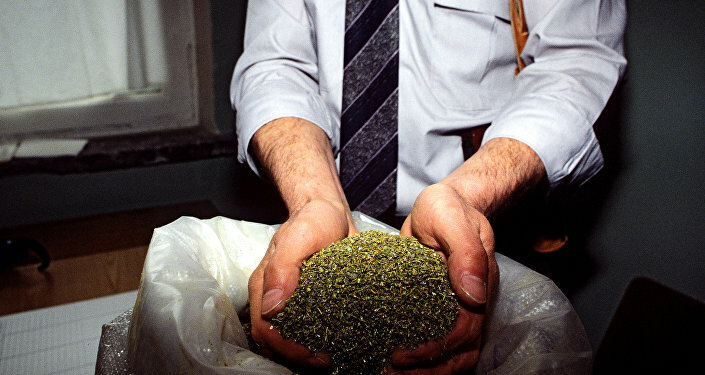 The possession and sale of cannabis is illegal in Belarus.